^ Patel S, Goyal A (Mar 2012). 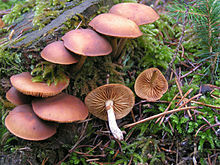 “Recent developments in mushrooms as anti-cancer therapeutics: a review”. 3 Biotech 2 (1): 1–15. doi:10.1007/s13205-011-0036-2. PMC 3339609. 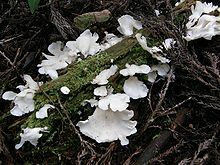 PMID 22582152. https://www.ncbi.nlm.nih.gov/pmc/articles/PMC3339609/. 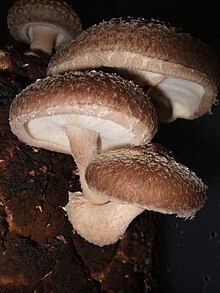 ^ “Mushroom as a product and their role in mycoremediation”. AMB Express 4: 29. (2014). doi:10.1186/s13568-014-0029-8. PMC 4052754. PMID 24949264. https://www.ncbi.nlm.nih.gov/pmc/articles/PMC4052754/.